Michele Marcon Design’s latest addition, LOOK, comes to Snaidero on the heels of winning the Good Design Award in 2015 for their OPERA design. 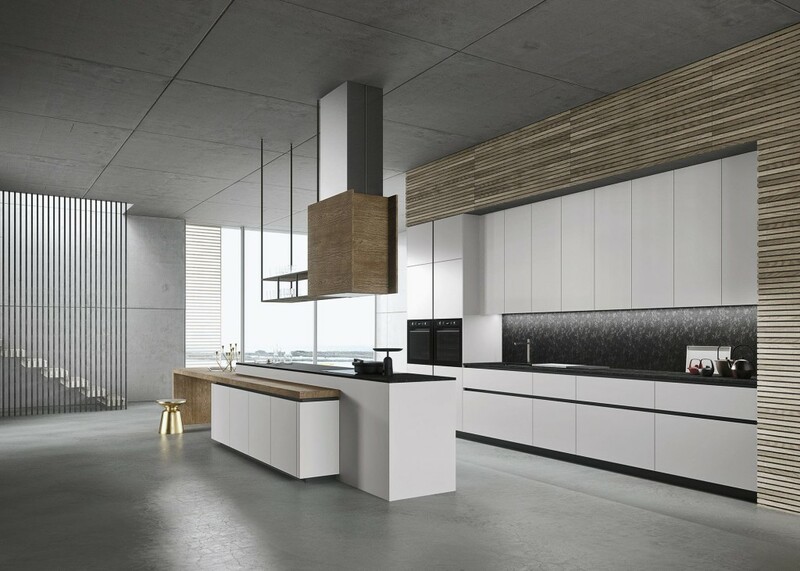 In line with Marcon’s signature, LOOK has a very clean, minimalist aesthetic combined with an array of intricate details that make each kitchen unique. Conceived to be a “canvas”, you can shape LOOK at will using many different custom components. 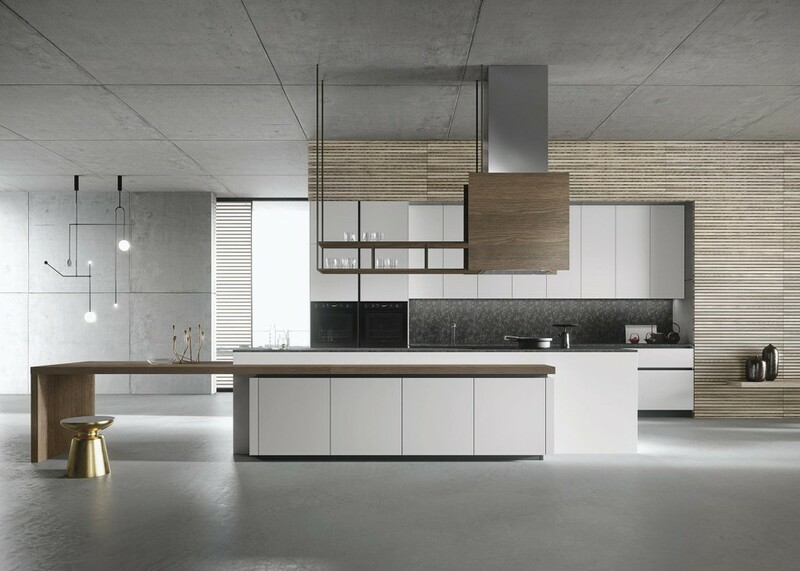 With the option to choose “open living” furniture elements, LOOK allows the individual to push the personalization of their kitchen while integrating it into their surrounding living spaces. LOOK is available in exclusive colors and finishes that the Snaidero library offers. In addition, clients can opt for the tailor-made color option. The addition of LOOK to the Snaidero roster boasts features that perfectly fit in line with the needs and demands of North America homeowners.